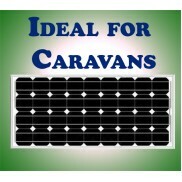 CONTACT US FOR A FREIGHT QUOTE - 0394705851 Two panel rack kit for tile roof!Mount a solar pane.. 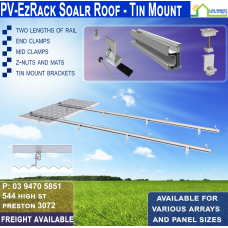 CONTACT US FOR A FREIGHT QUOTE - 0394705851 Three panel rack kit for tile roof!Mount solar pane.. CONTACT US FOR A FREIGHT QUOTE - 0394705851 Eight panel rack kit for tile roof!Mount EIGHT sola..